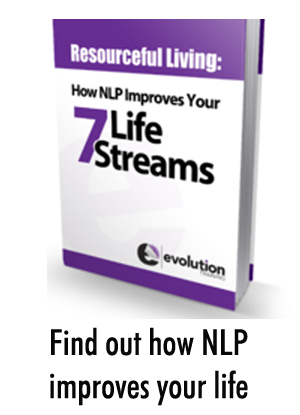 Evolution Training has courses for individuals and businesses seeking to improve their results through the power of NLP, effective communication, and change management. We also offer one-to-one coaching for individuals and professionals. Explore our full catalogue of programmes and courses to find out which is right for you!